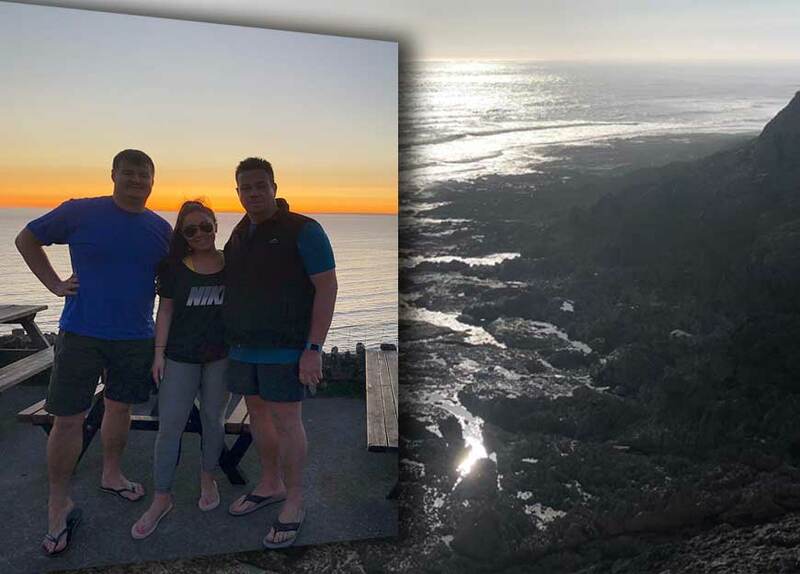 Saturday 21 st April: Managing Director Roger Davies, Service Manager of Swansea &amp; Llanelli Andrew Dyer and Marketing Manager Rachel Davies each stepped out for a 14-hour Charity Walk; in total over 75,000 steps! The walk consisted of a 33-mile trek, from Old Havana in the centre of Swansea - to Rhossilli Bay on the Gower Coast. Thanks to these three W G Davies staff and everyone who sponsored our 3 heroes, we managed to raise over £1,500 for the Breast Care Unit at the Singleton Hospital in Swansea – well above our initial target. A great day’s walking for a great local charity.